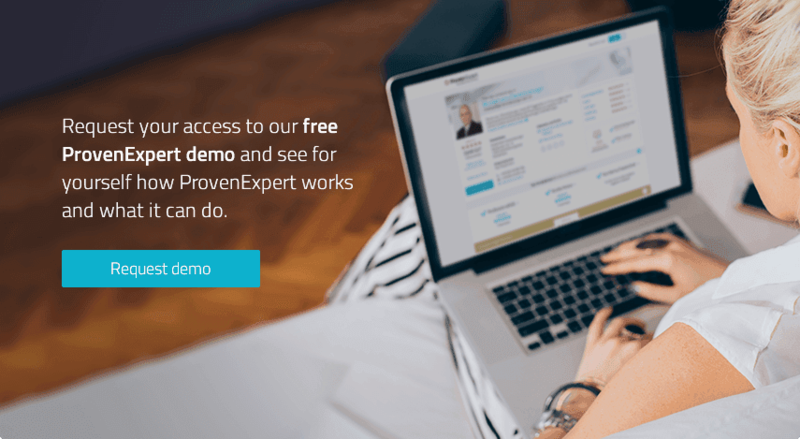 For hairstylists, photographers, handymen and more — the right cover photo for your ProvenExpert profile. Since the latest profile update, you can add a custom title image to your profile. To this end, we offer a comprehensive range of graphics for all industries. Now you have another reason to look at the title images once again. We have added a total of 165 new title images. Whether you're a restaurant, real estate manager or veterinarian, our graphics invite you to make your profile even more attractive, no matter what your business is. We have the right title image for just about anyone. Whether you want to concentrate on the propriety of your sector or spruce it up with color gradations, light effects or flowers in order to grab your customers' attention, the new title images give your more space to be creative. By the way, with the BASIC package or higher, you can upload a title image. Do you already have a profile? Change your title image now, it's simple. 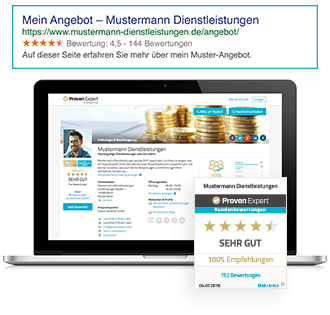 Would you like to give ProvenExpert a try for free and under no obligation?